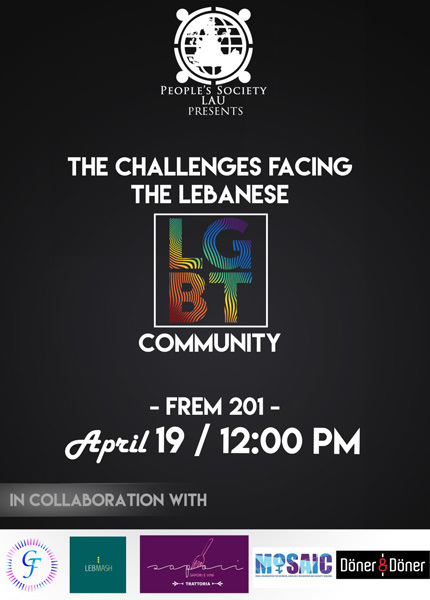 The panel will discuss the biological and psychological reasons behind human sexual orientation as well as having a life story told by the lovely Sasha Elijah and her experience being a transgender model in Lebanon. The legal struggle of the LGBT community will also be discussed. The panel will be held in English/Arabic. A Q&A session will follow.